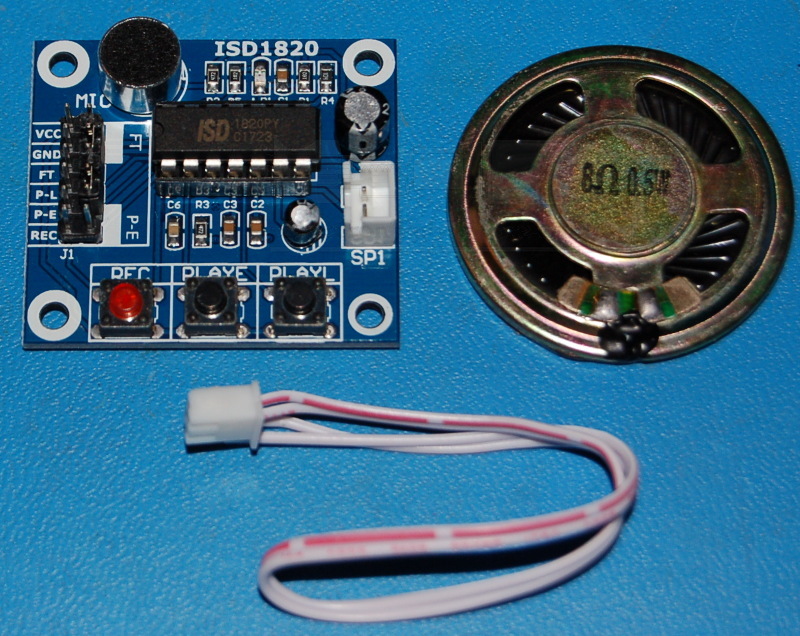 ISD1820 Sound Recorder and Playback Module with included Loudspeaker. Records up to 10 seconds of high-quality audio. 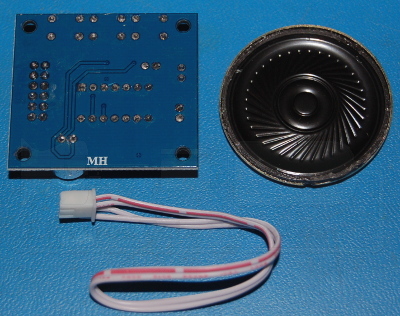 Can be push-button or remote operated. Playback can be edge or level-activated. Your IP address: 3.88.161.108. Parse time: 187 ms.